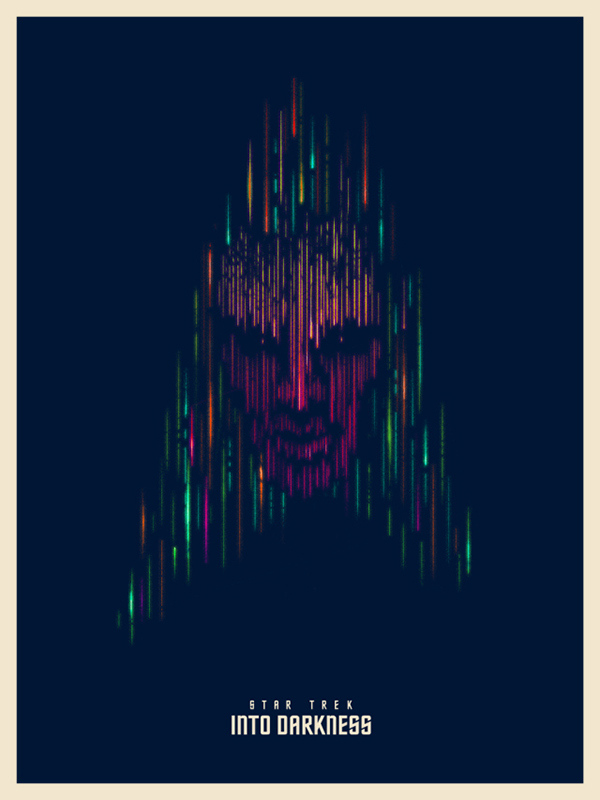 Poster Posse project #2. 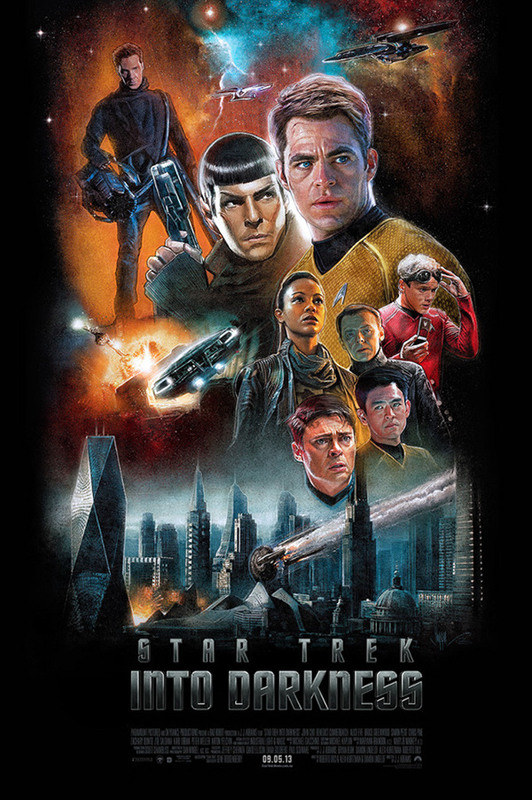 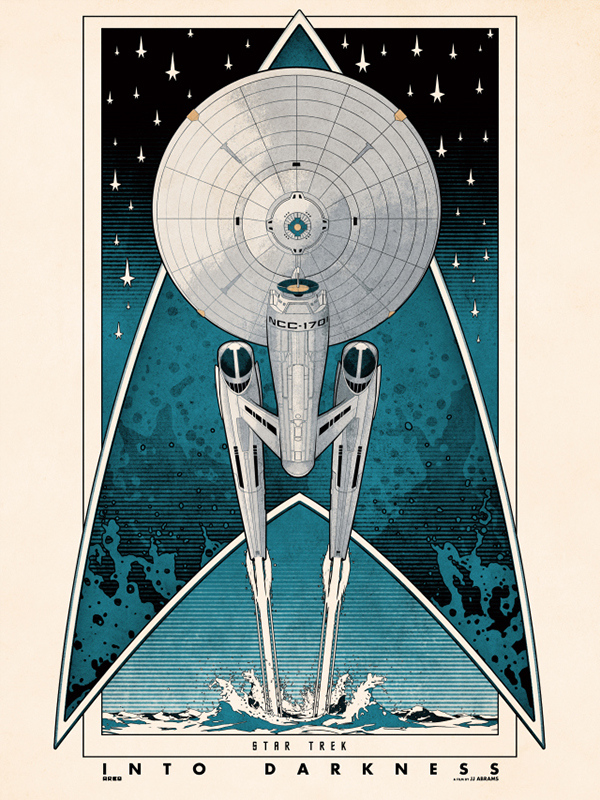 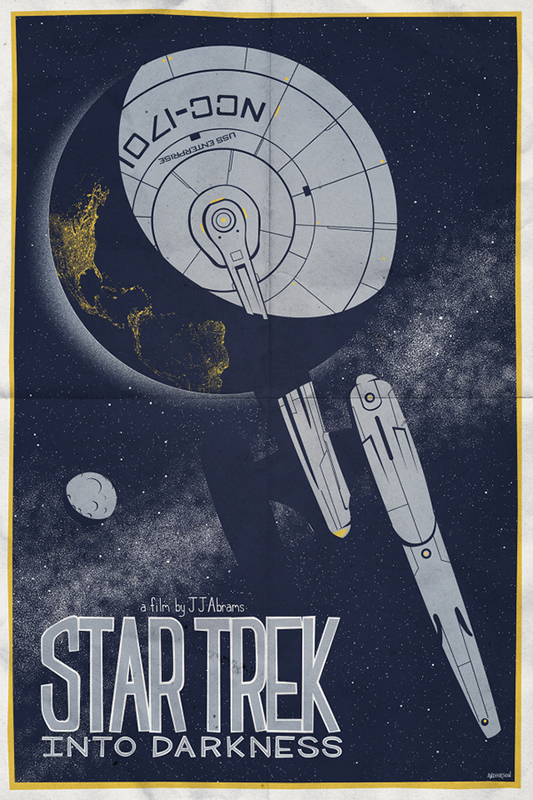 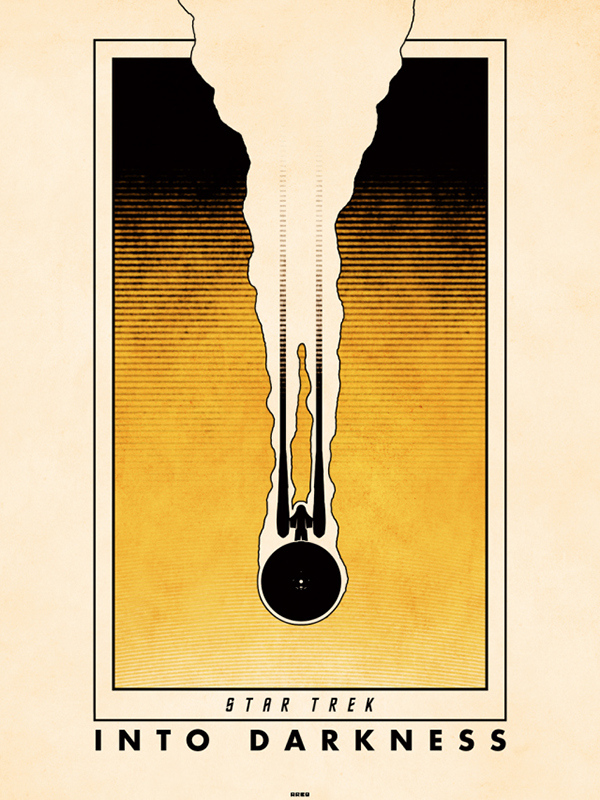 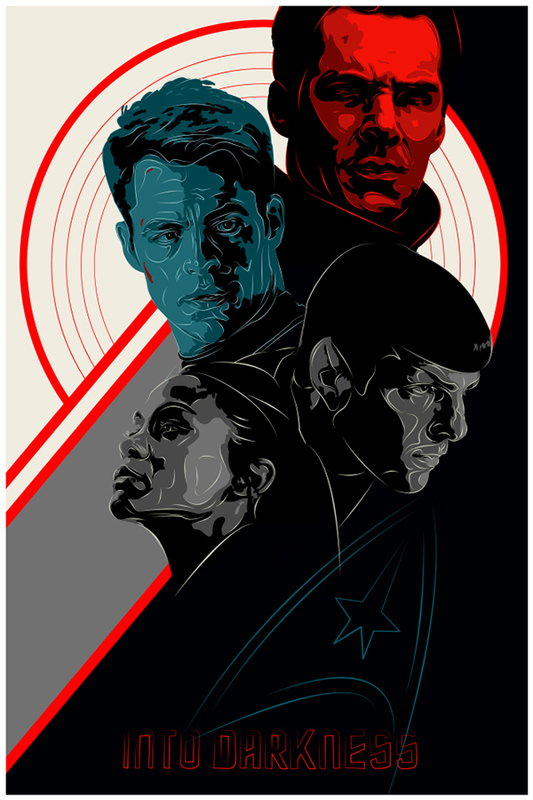 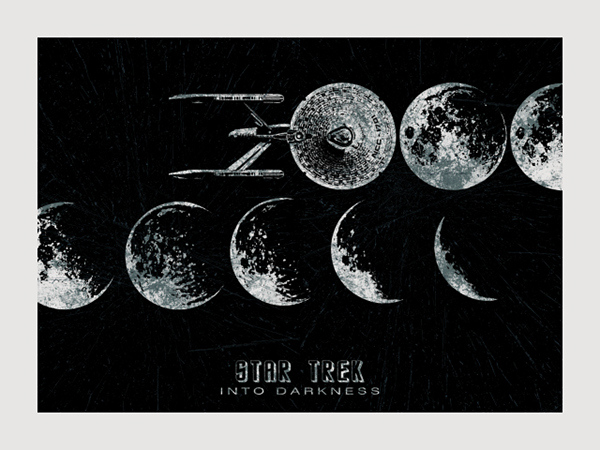 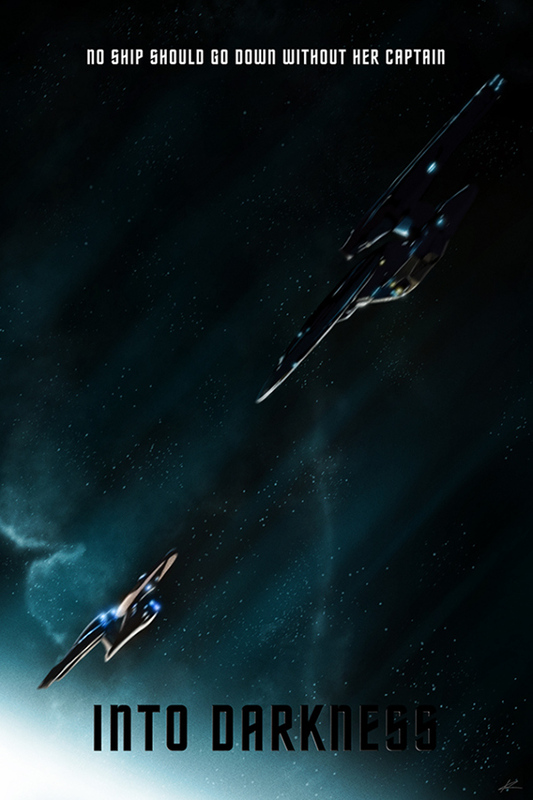 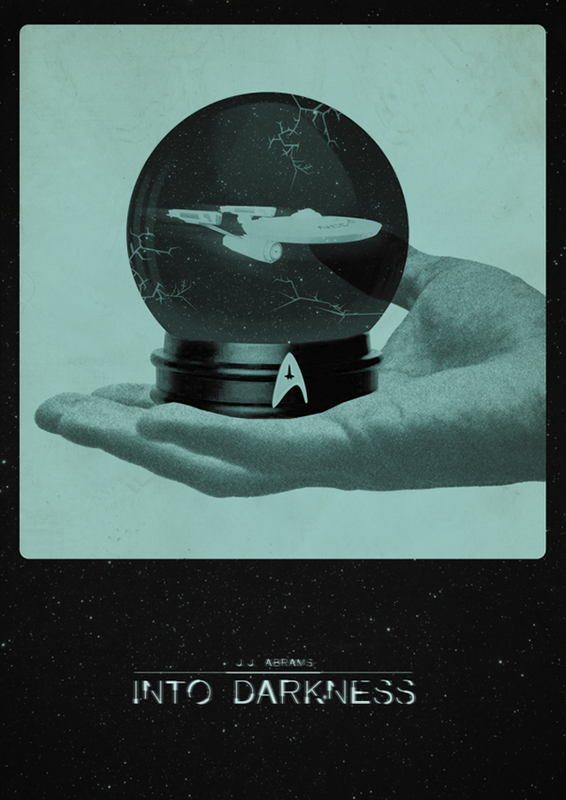 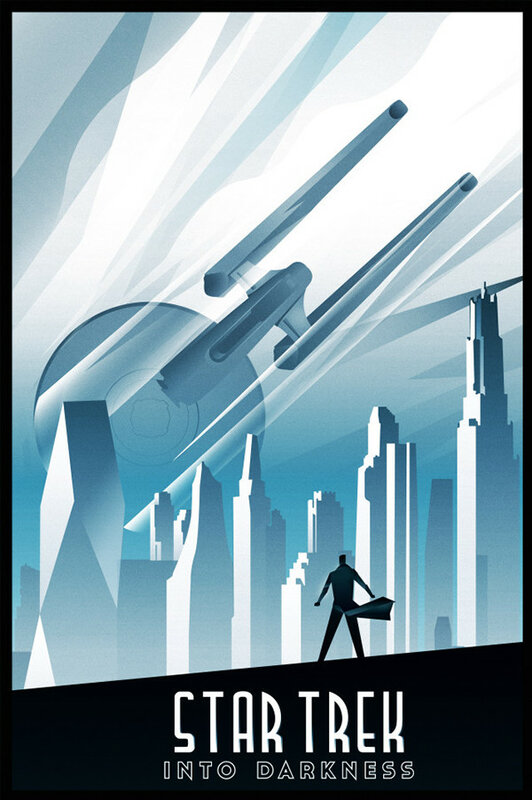 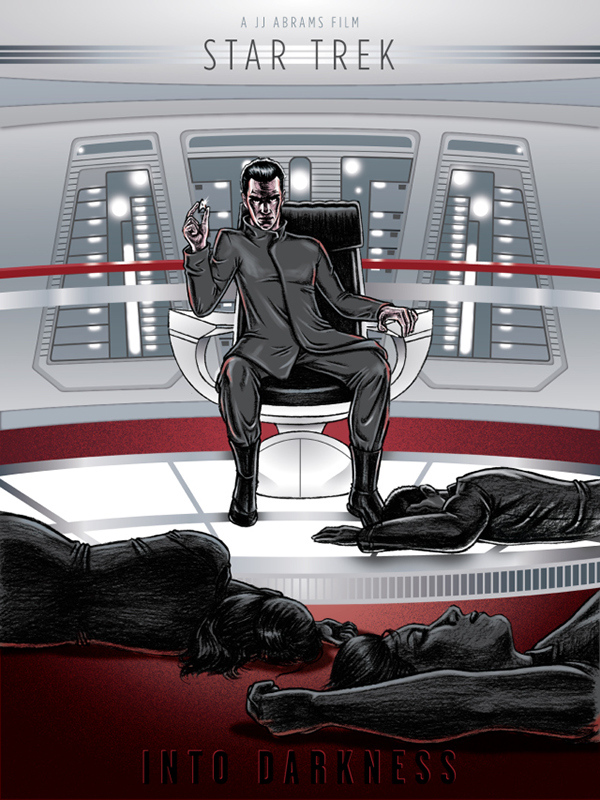 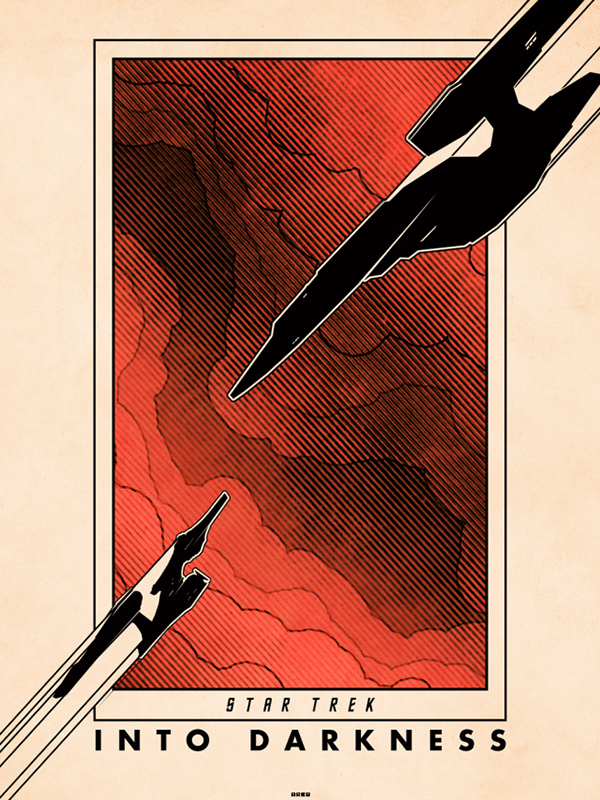 Tribute art series based off the movie, Startrek Into Darkness. 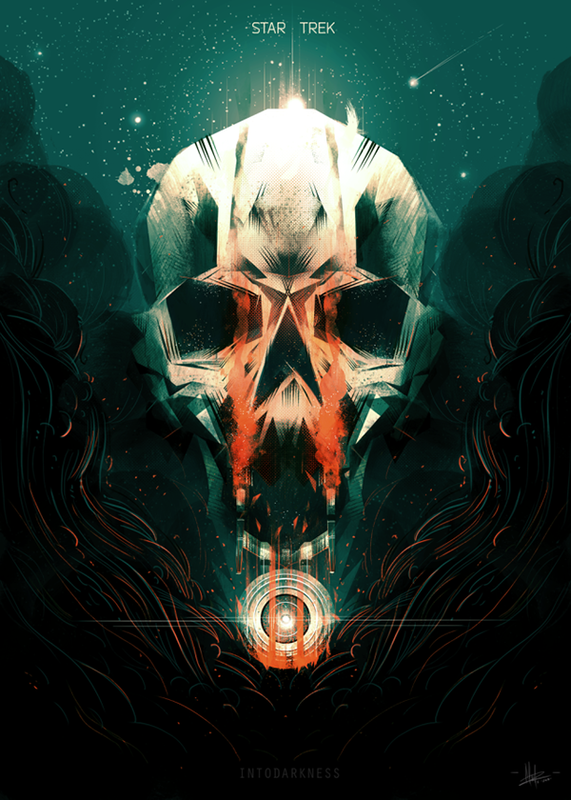 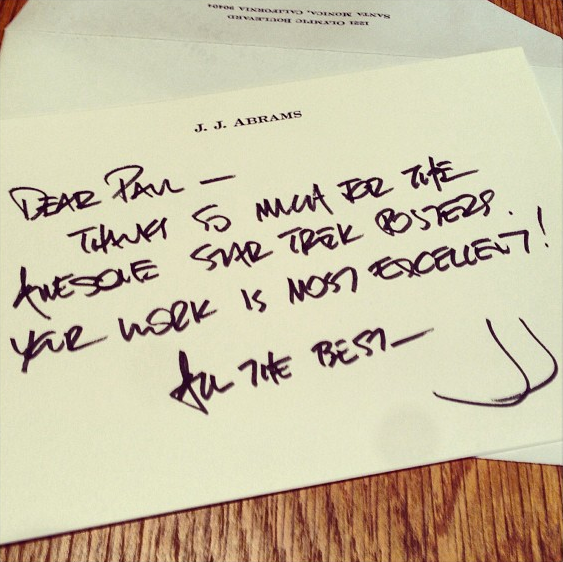 One of the artists, Paul Shipper, received a person note from the director complimenting him on his artwork.